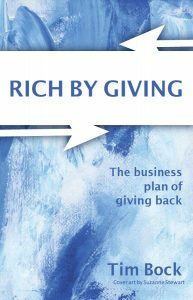 How an inner city mission in Chicago supported its’ mission using over 30 businesses in over 40 years. 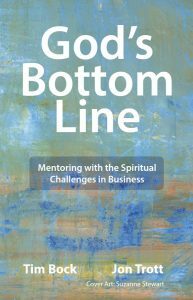 Mentoring with the spiritual challenges in business. 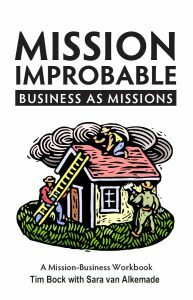 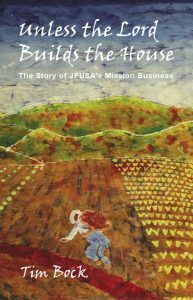 A mission business workbook focusing on using business to support missions or direct ministry.